In a recent interview with the UK's Sunday times Harry Potter series author, JK Rowling, admitted that Hermione should have wed Harry and not Ron. Not So Daily writer, Amanda, gives us her thoughts on Jo's regret. 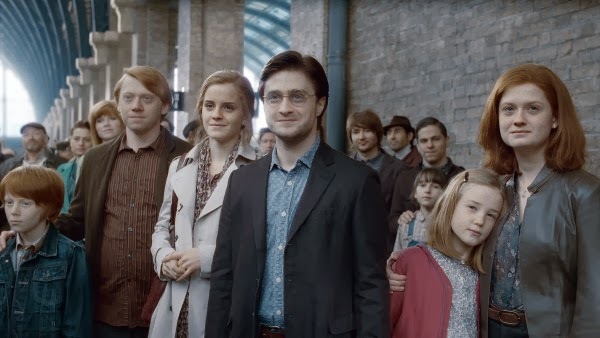 Rowling believes that she paired Ron with Hermione for "selfish reasons." I always liked Hermione and Harry's relationship as it was. It was a rare example that a deep relationship between a male and female friend doesn't have to be romantic or sexual in nature. You can read Amanda's in depth dissection over at her blog, Thinking Out Loud.